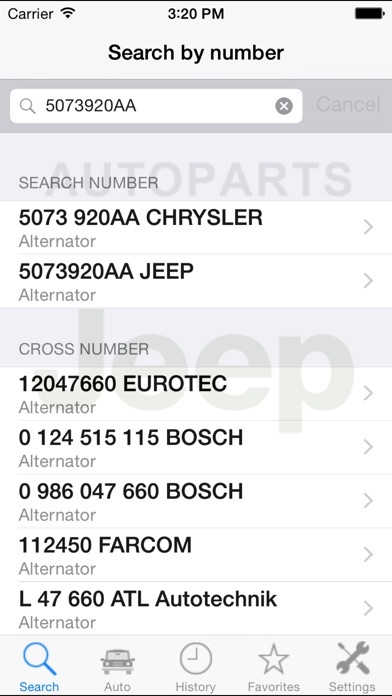 The app has info for the 1950-1958 Willies, but NOT for the 1963-1991 SJ- Full Size Jeeps!!! 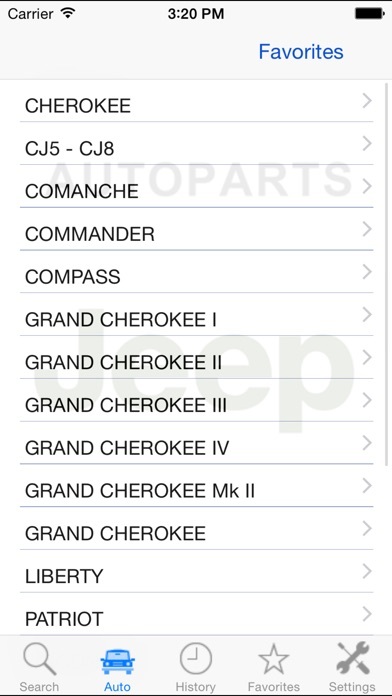 J-series Trucks, Wagoneers, Grand Wagoneers, Cherokee & Cherokee Chiefs, Gladiators... ...Hopefully the developer will fix this major flaw. 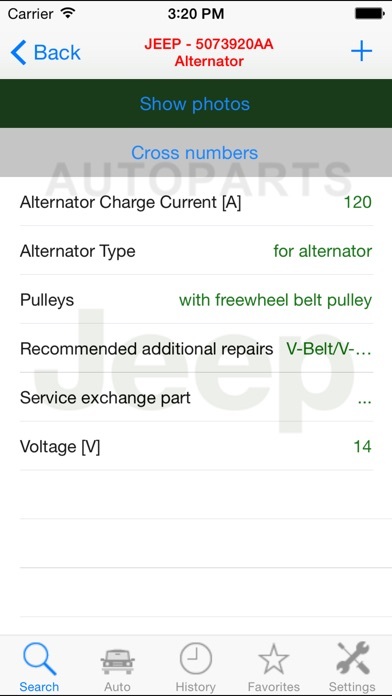 Otherwise, the app appears to be exactly what it claims to be, and works well. 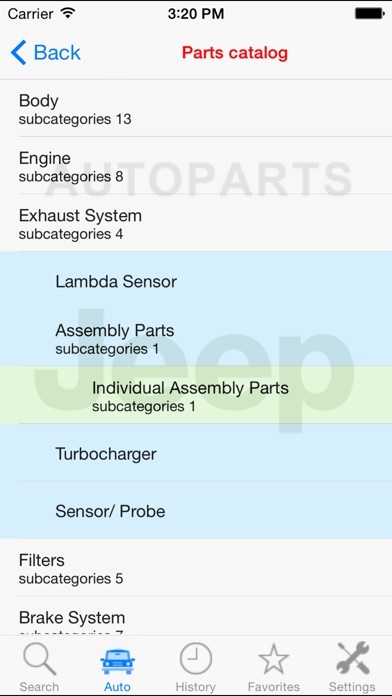 --- I will update this review when the developer adds the missing Jeep vehicles.